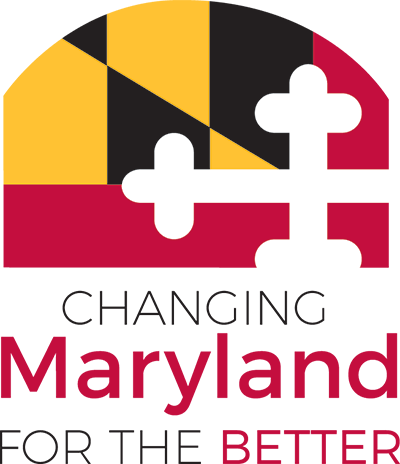 The Maryland Motor Vehicle Administration (MVA) recently launched a new version of the Maryland Practice Driving Test for the Android platform, available at the Google Play Store. The Maryland Motor Vehicle Administration (MVA) has launched a new online service to assist Maryland towing companies with notifying automobile insurance companies after towing a vehicle from a parking lot. The Maryland Department of Agriculture (MDA) launched an online system to allow waste kitchen grease transporters to register the vehicles they use to transport the hazardous commodity. NIC Inc., (NASDAQ: EGOV) the leading provider of eGovernment services, today announced that Maryland becomes the latest state to contract with the company for self-funded online government services.